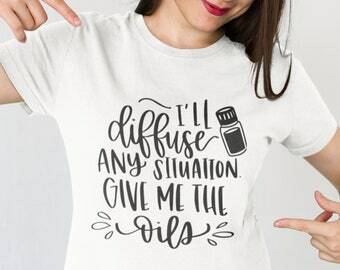 Workout tanks, essential oil shirts! Announcement Welcome to Empowering Eden! 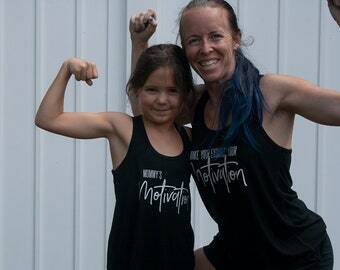 We are very proud to bring to you our original workout t-shirt and tanks designs. All clothing pieces are cut by us, using high-quality vinyls. Our designs include essential oil lover t-shirts and tanks, Jesus workout shirts, matching infant bodysuits, and more. Each piece has been handmade and has a list of materials used. Enjoy our inspirational and motivational workout wear for your own collection or to give as a gift. Like us on facebook at https://www.facebook.com/EmpoweringEden/. Please favorite and share our shop with those who also love essential oils, and workout t-shirts created with excellence. Thanks so much for visiting our shop, and Happy Buying! 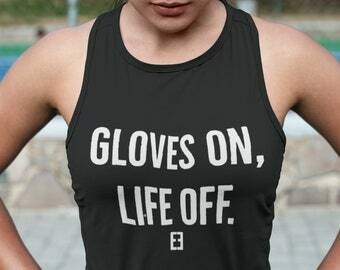 Kickboxing Tumber Gloves on, Life Off. Motivational Tank top - workout tank, fitness, workout shirt, workout tank top, fitness tank, kickboxing...Go hard and earn your break! Workout Tanks - workout tank, gym tank, running tank, weight loss, fitness tank, fitness motivation...Get out today and go for a run! Motivational Tank top - workout tank, fitness, workout shirt, workout tank top, fitness tank, kickboxing...Are you ready for happy hour? Essential Oil Car Decal - Essential Oil, Personalized Gift, Vinyl Decal, Personalized Essential Oil - Show your oily love on your car! Leg Day Tank Top - motivational tank top, workout tank, fitness, workout tank top, kickboxing...Perfect tank for your next days workout! Bachelorette Tank - bachelorette parties, mermaids, mimosas...Celebrate your pending wedding like a mermaid (who loves mimosas)! Workout tank - Motivational tank, Womens fitness tank, Workout tank, gifts for her, clothing, womens clothing...No excuses to get fit! Good Things Workout tank - Motivational tank, Womens fitness tank, Workout tank, No Excuses - Get out and sweat! 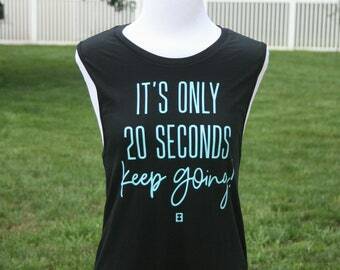 Motivational Tank - mirror tank, workout tank, tabata, boxing, kickboxing...It's only 20 seconds...Keep going! 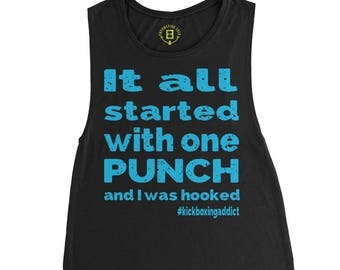 Boxing Workout tank - Motivational tank, Womens fitness tank, Workout, I Hit - Get out and get fit. Take out your frustration on the bag! 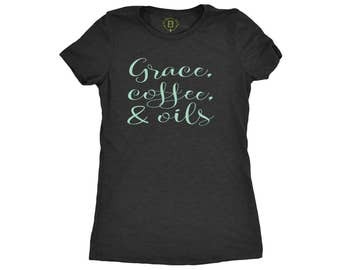 Essential Oil, T-Shirt, Women, Clothing, Gift - Grace, coffee, and essential oils - this shirt tells the world you have it all. But did you die Workout tank - Motivational tank, Womens fitness tank, Workout tank, You won't die by working out! College Tank - class tank...Monday blues? Head to class. 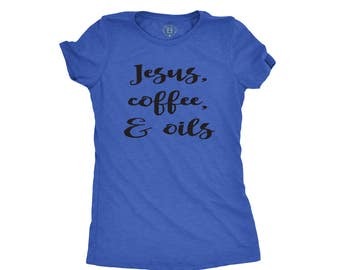 Essential Oil Tshirt, Womens Clothing, Gifts for Her - Jesus, coffee, and oils - a small reminder of the best way to start your day! Ponytail shirt - motivational tank top, workout tank, fitness, workout tank top, kickboxing...Perfect tank for your next days workout! I love this tank top - great quality material and perfectly sarcastic saying! I get so many compliments on it! Thanks for a great product. Great quality! Loved wearing it to the gym. Working on orders placed this weekend...I love my job! I have both machines going while preparing for a vendor event. I didn't get everything I wanted done but...I will make it work. This space is for my embroidery machine and threads. I enjoy all items with monograms. Motivational tanks come honestly to me. I enjoy running, kickboxing, and karate which are all my inspiration. My son and I are currently green belts taking class together. My daughter is a cameo purple. We love taking classes. First, I'm a mom to 2 wonderful, crazy children. Second, I'm a wife to a hard-working husband. I started Empowering Eden in 2010 after my daughter was born. I love Essential Oils, kickboxing, running, and monogramming. I design workout gear that reflected all these loves of my life, and soon discovered there are lots of other people that love them too. I want to bring you the best in workout gear and also the best customer service possible. Give Empowering Eden a try- you’ll be glad you did! Thank you so much for taking the time to read about me. I hope you enjoy the items I create.